In the past few months I’ve been collecting many beauty products and I’d love to review them for you. I’ve tried them for a long time so I could give you the best opinion. Most of these products are drugstore so you can easily purchase them if you like them. I bought this product in the colour berry me up. I think it is very pigmented and the colour is beautiful, but the packaging is really bad. After using it for one week the packaging had already broken. I don’t know if mine was specially bad but when I buy a product I expect it to last a bit longer. I decided to buy this concealer because I heard some good reviews about it and because I already love the Bourjois CC cream. I think this concealer is really nice. I specially love it for under the eyes, because it really brightens that area and it’s not very drying, so it doesn’t create little wrinkles around my eyes. I love it but I wish it’d have a bit more coverage. I’m not going to lie, when I started using this mascara I absolutely hated it, but now I love it. In the beginning it left my eyelashes looking really clumpy and not separated at all. Then I realised that was because the wand was taking a lot of product and I wasn’t removing the excess product. But if you remove it, your eyelashes look really really long and separated, they really look amazing. I’m so happy I gave this product a second chance. 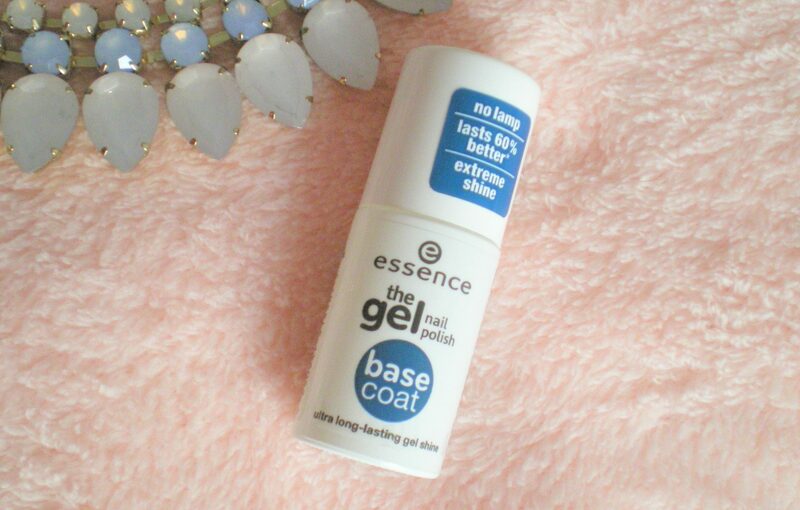 As I said in my last favourites, I absolutely love the essence gel Top Coat, it really helps your nails to last longer. So I though I should try the base coat. I was really disappointed, it doesn’t make my nails last more at all, I think it actually makes the opposite. I’ve been wanting a nice highlighter for a really long time. I prefer creamy highlighters because I think they look more natural. I love this one because at the beginning it looks really natural, but you can build it up as in the image above. I also love its champagne color. I’d love to know about your make up reviews: What’s your favourite current products? Have you bought any disappointing products? 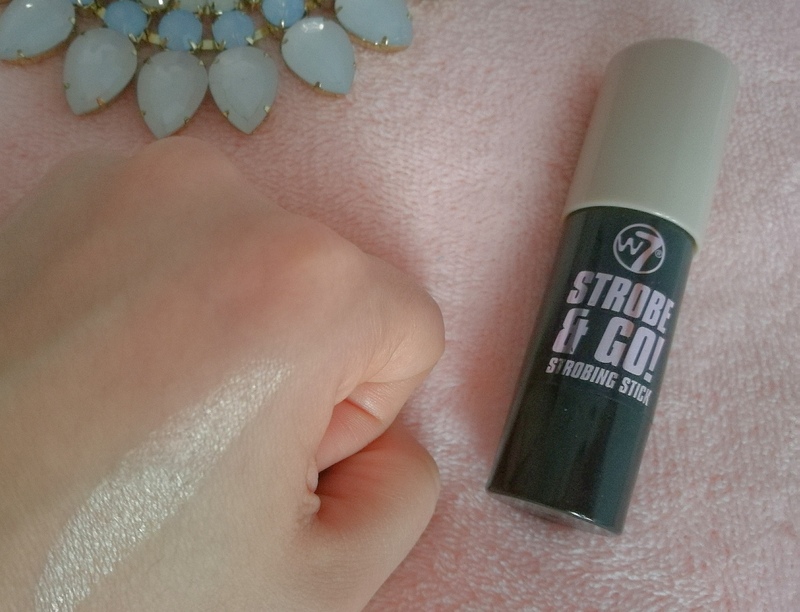 Love the strobing stick! 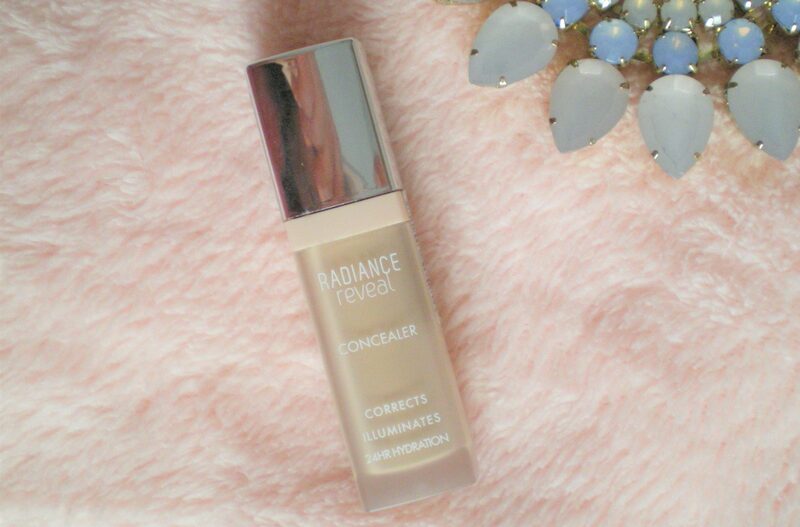 One of my go-to highlighters for a more natural look, and love your blog! Love your review! So detailed! 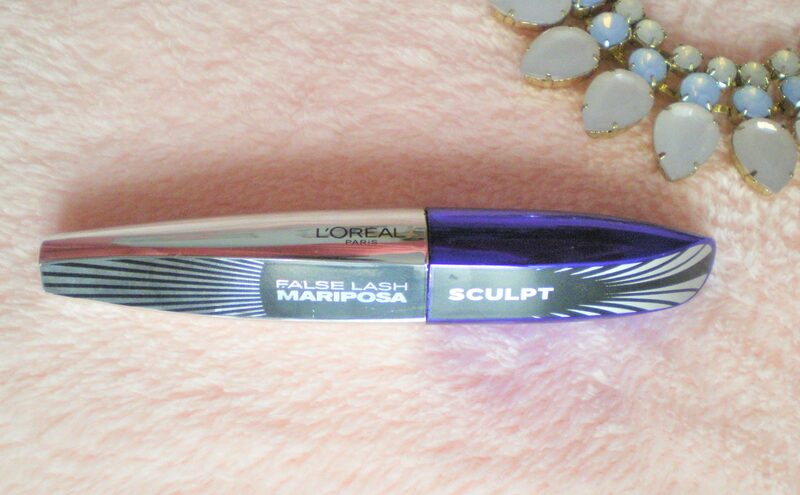 Ooo I’ve been wanting to try out the false lash butterfly sculpt mascara for a while now! After reading your thoughts I think I’m gonna give it a try! Thanks!! 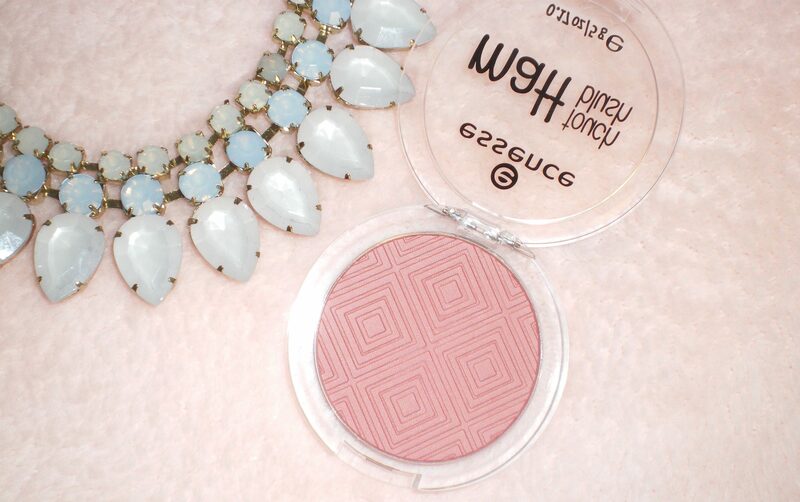 That blush is gorgeous! Love a subtle pink blush. Oooh the strobe stick looks amazing! I’ve been on the hunt for one! Thanks!!! L’Oréal mascara’s are amazing! You have to try the telescopic is carbon black!! I’ve heard many good things about it 😊😊 is it really good? Man that highlighter is insane!!! Good to know about the essence nail base coat. I didn’t buy the base or toppers and my nails chipped the next day. I was tempted to buy the base and topper to see if it would help but I think I’ll save my money now! Thanks ! Wow. This is so much impressive. Thanks for sharing. I need to try these products ASAP, especially the mascara. I’m in need of another mascara that helps my lashes look long & full of volume.